“The Enders Hotel” listed in the BEST AMERICAN ESSAYS 2007. 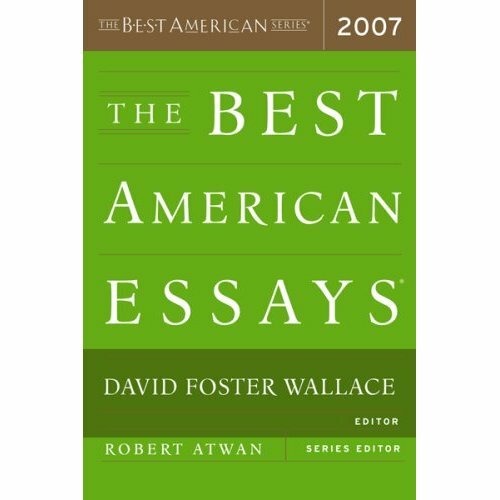 The title piece from Brandon’s forthcoming memoir has been selected by Robert Atwan as a Notable Essay in The Best American Essays 2007. It is available in bookstores near you. ← Brandon’s essay on pipe bombs reprinted in the UTNE READER.